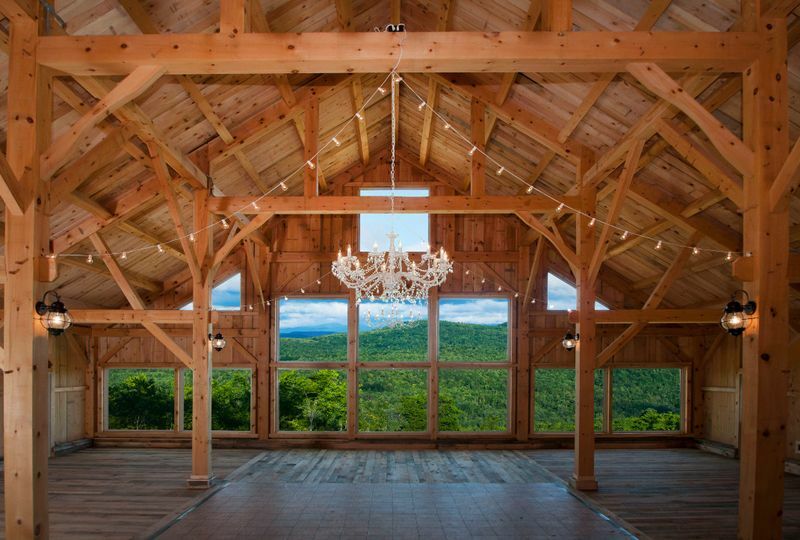 Granite Ridge Estate & Barn is a mountaintop and barn wedding venue located in Norway, Maine. 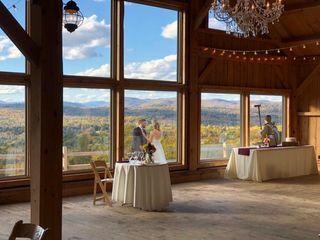 This scenic venue offers panoramic views of the Maine mountains that will make for the perfect backdrop on your wedding day. 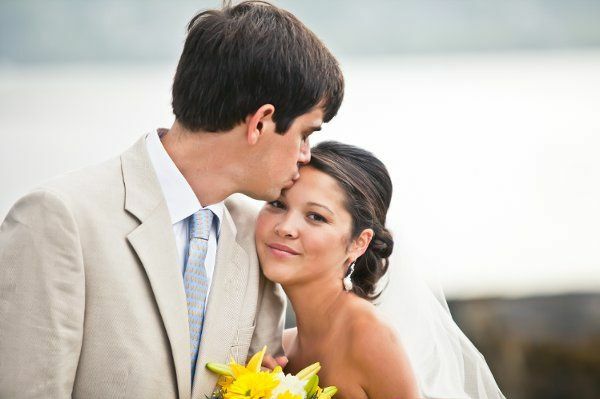 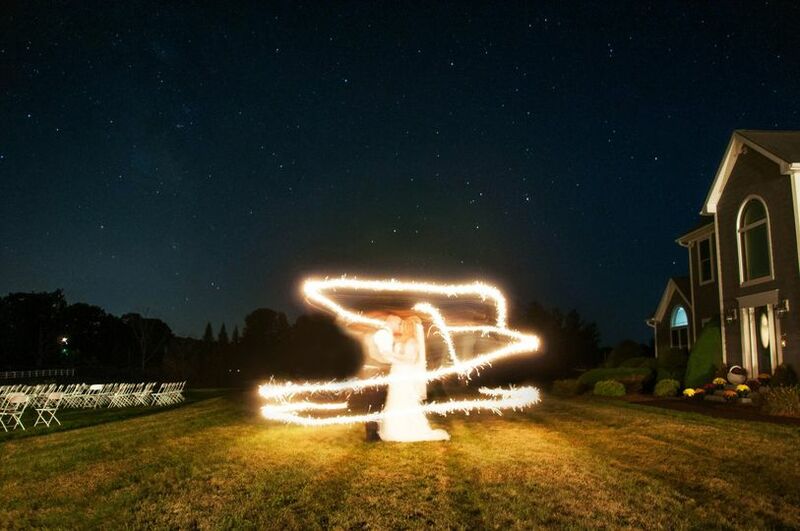 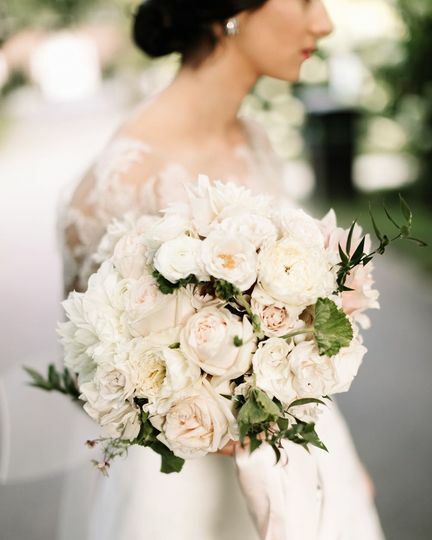 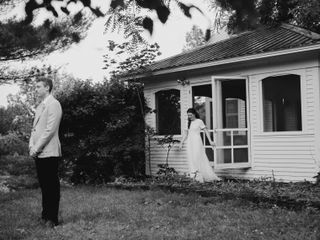 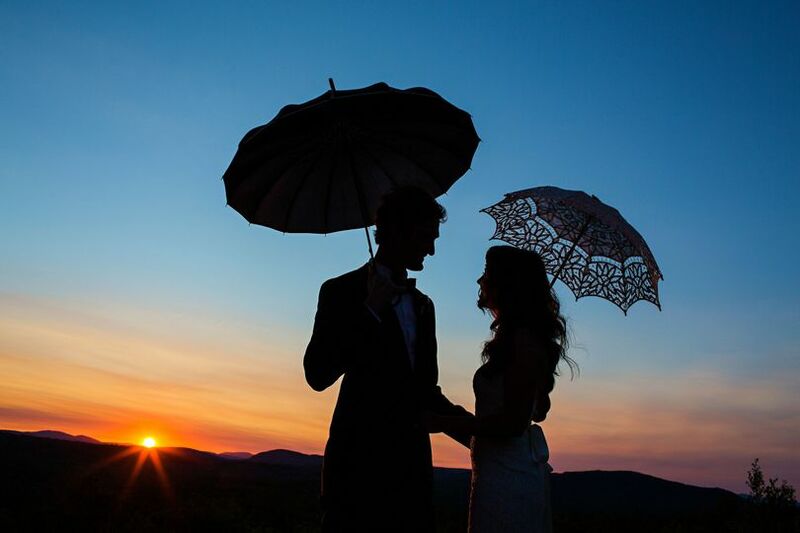 With outdoor and indoor venues that all have views of Maine countryside, couples will have the opportunity to capture beautiful pictures by the end of the night. 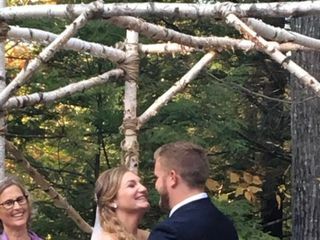 At Granite Ridge Estate & Barn, couples can exchange vows in the Wooded Wedding Site, The Barn or Classic New England white church. 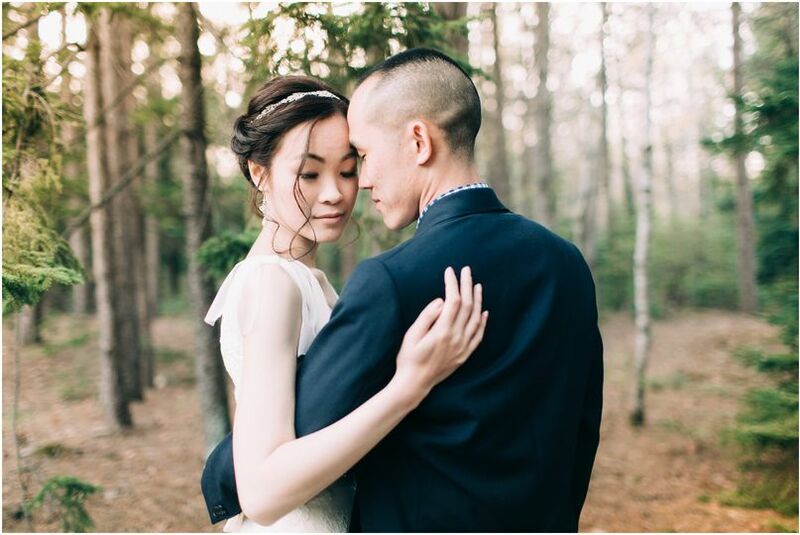 The Wooded Wedding Site offers the backdrop of tall trees, and the white church offers a classic ceremony feel with beautiful windows. 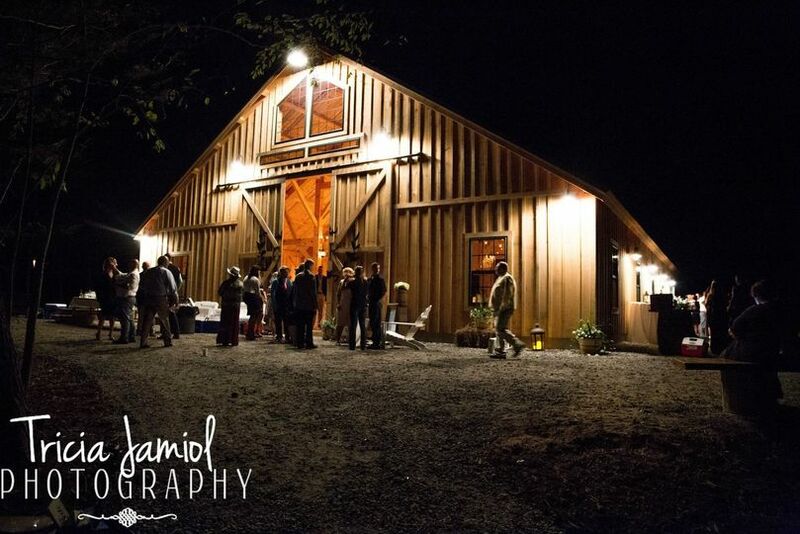 The Barn is not short on unique features. 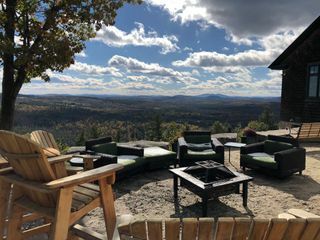 It boasts a wall of windows for breathtaking views of the mountains, 28-foot cathedral ceiling, handcrafted timber frame construction, and side patio for cocktail hour. 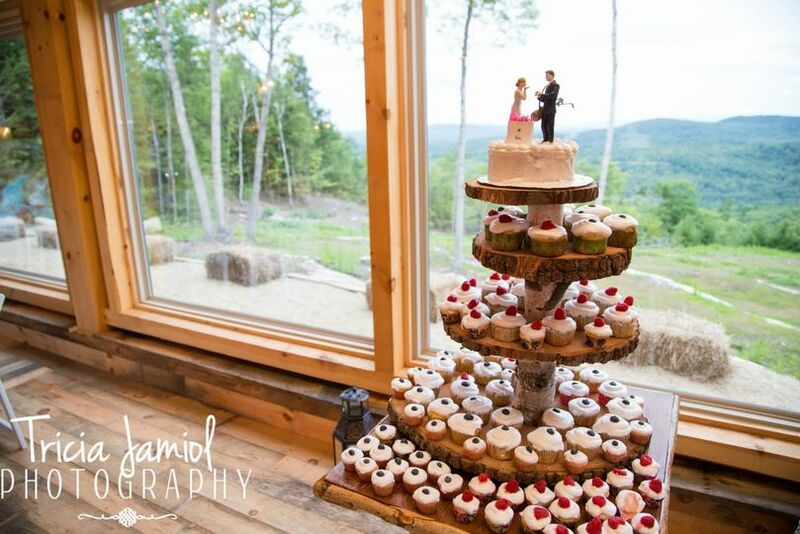 They can accommodate up to 233 guests. 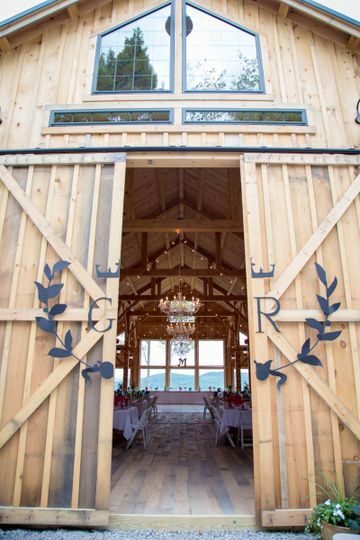 Granite Ridge Estate & Barn is a full-service wedding venue with event specialists on site. 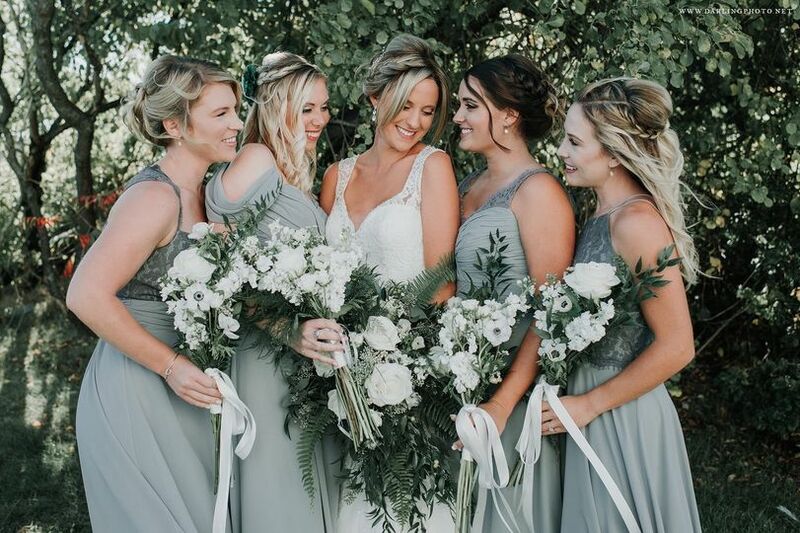 The Estate Lodge is the perfect place for the wedding party, family or friends to lounge around during your wedding day. 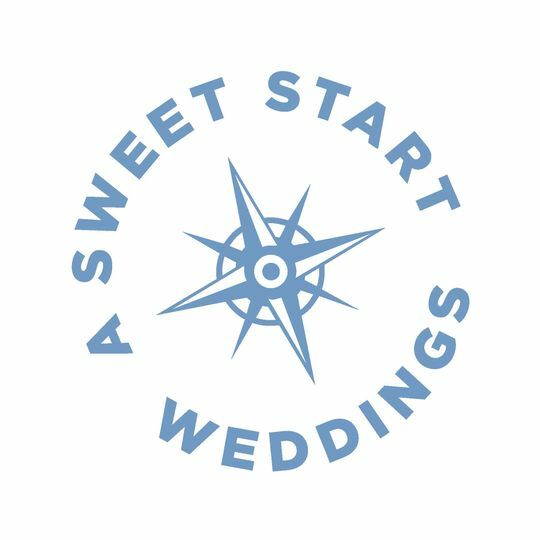 This venue also has many close relationships with vendors to make sure that everything is fully taken care of on your wedding day. 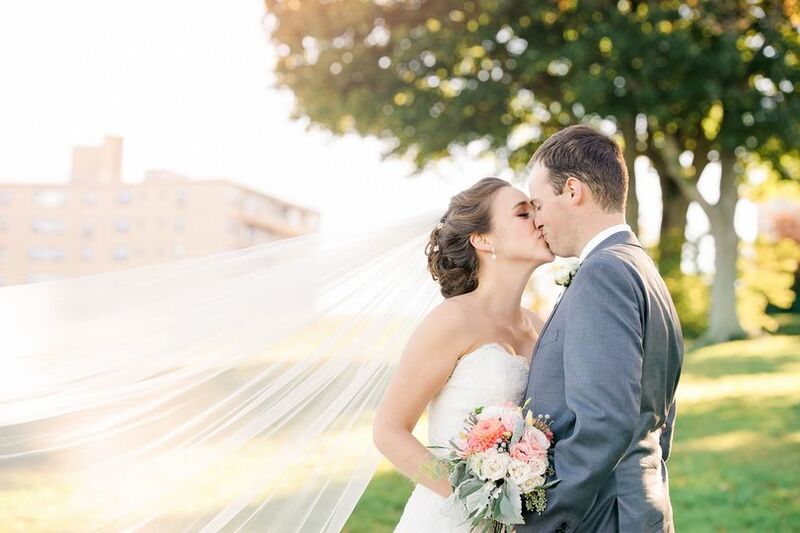 Every time I have worked with granite ridge it was perfection. 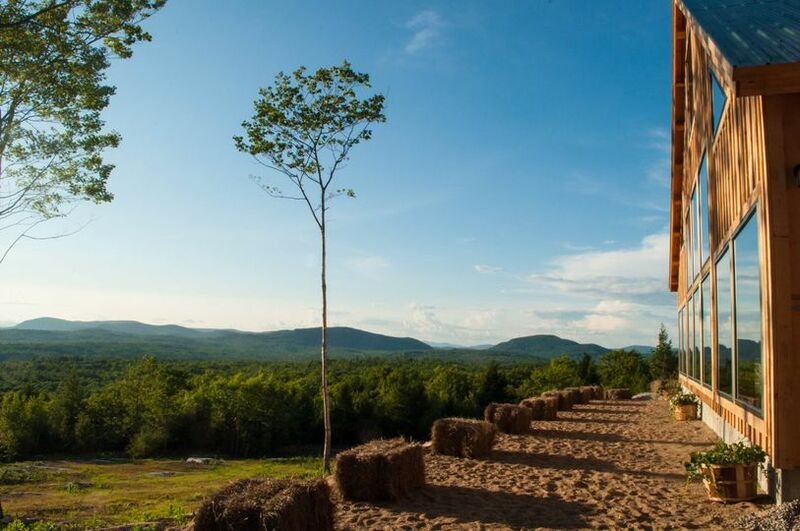 The grounds are beautiful the view is breathtaking. 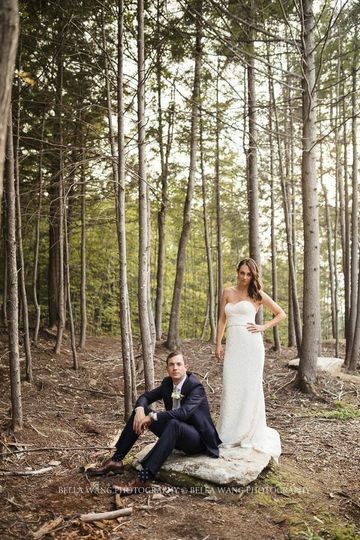 They are professional and extremely well versed on weddings. 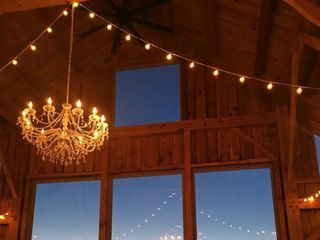 First class venue. 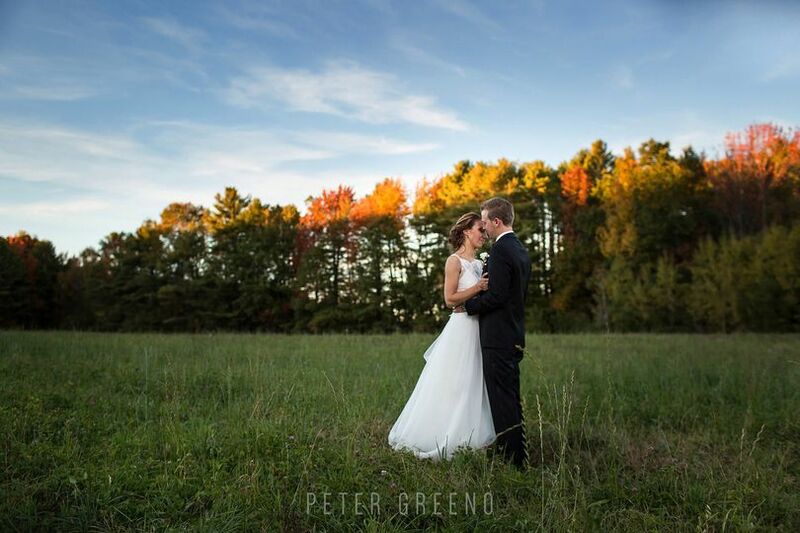 Granite Ridge provided an amazing experience for the couple whose wedding I photographed in October. 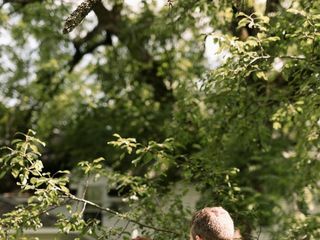 They are responsive and communication is superb. 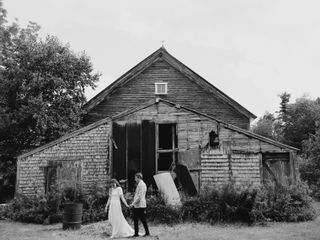 I definitely would recommend them to anyone who is looking for a wedding venue and I&apos;m really looking forward to working at Granite Ridge again in the future! 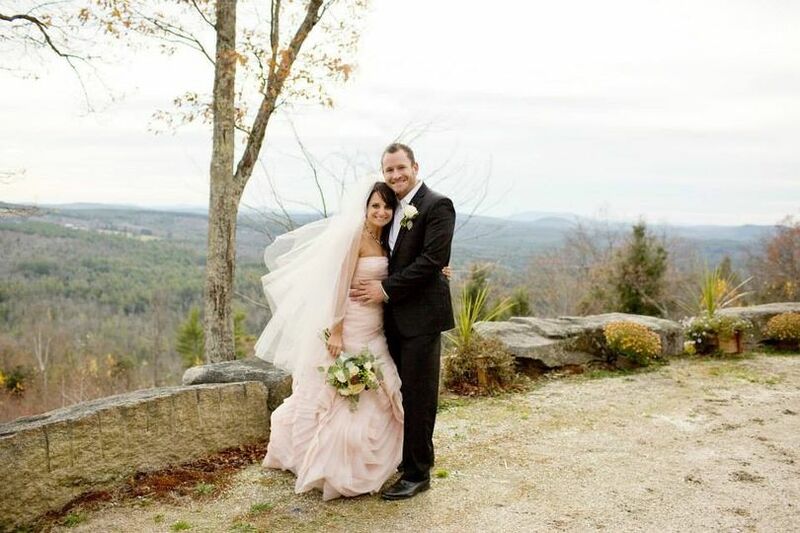 Granite Ridge Estate has something you can&apos;t get anywhere else in Maine: a mountain top view that will take your breath away coupled with warm and wonderful owners who genuinely want to make your wedding day perfect! 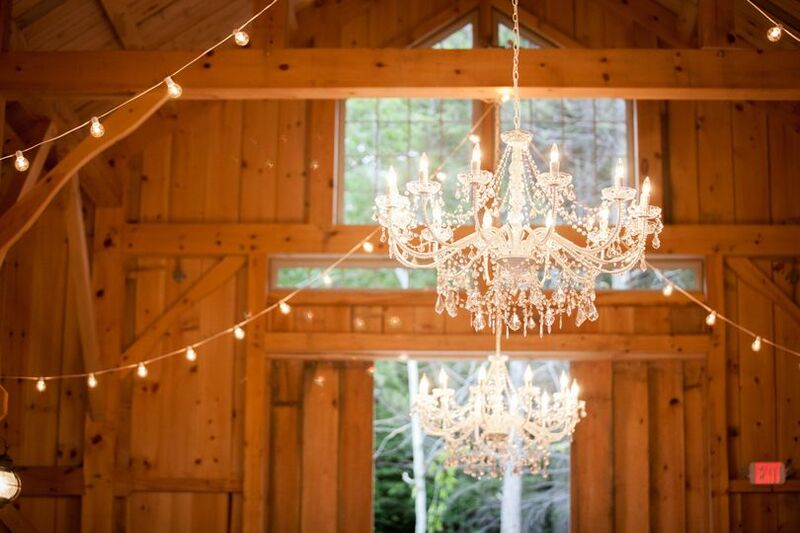 If you&apos;re looking to impress your guests and treat them to a Maine experience like no other then look no further than this exquisite Estate that mixes elegance with rustic (think chandeliers and rough hewn wood). 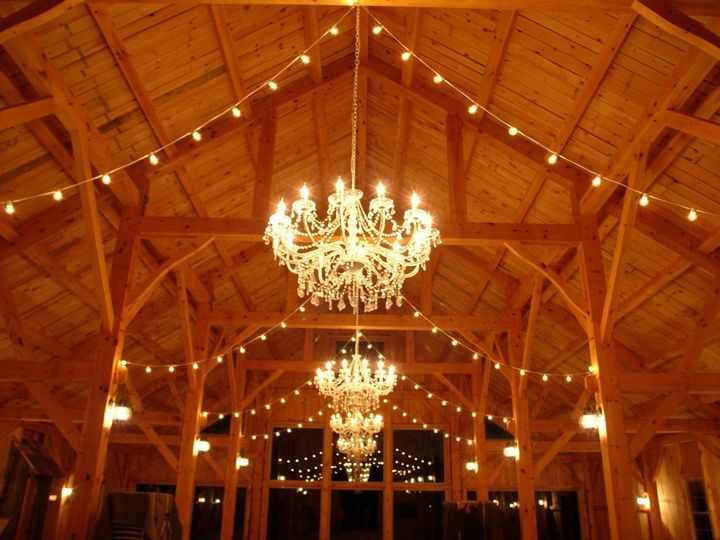 Seriously, if the view doesn&apos;t knock their socks off, the interior of this grand barn will!